– The Buffalo Riders of Hampton Roads will stage its 18th Annual Historic Parade of Horses Saturday, May 12, at I.C. Norcom High School, located at 1801 London Blvd. The event begins at 10 a.m. The parade will begin at the school, head to downtown Portsmouth via High Street, and return to the high school for a Q&A session, horseback rides and other activities. Created in 1997, the Buffalo Riders were organized to honor the legacy of both African-American cowboys and the history of the Buffalo Soldiers. “Most people have heard of television cowboys Gene Autry and Roy Rogers, but if you mention Tom Bass you get blank stares,” says Ken Wright founding member of the Buffalo Riders. Bass was born into slavery in 1859, but became one of the most popular horse trainers in the late 19th and early 20th centuries. He trained horses for several famous people including Will Rogers and President Theodore Roosevelt. 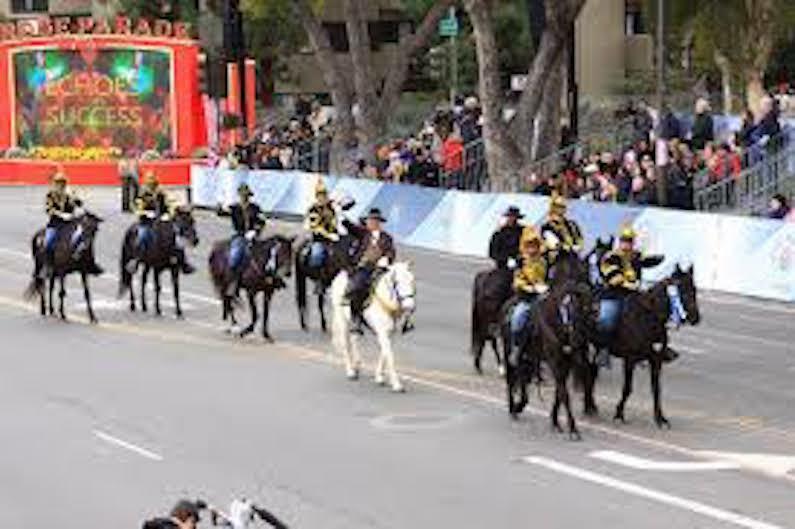 The Buffalo Soldiers served on horseback in the 9th and 10th Calvary of the U.S. Army in 1866. “Our mission is to keep the accomplishments of these men relevant,” Wright stated. 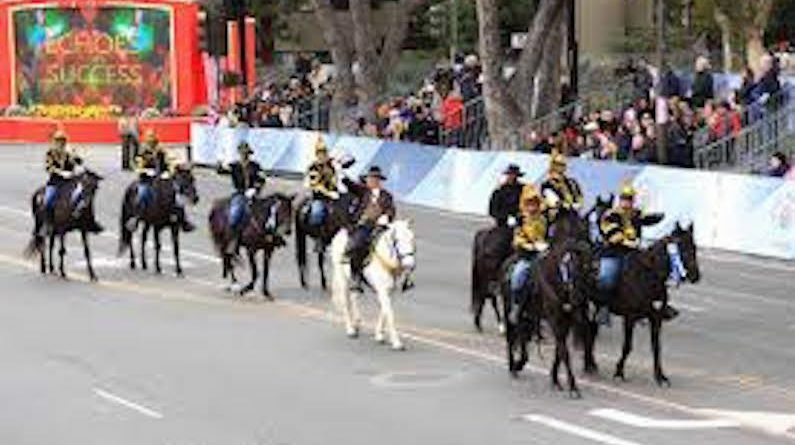 The 18th Annual Historic Parade of Horses group will return to the school at approximately 11:30 a.m., and will provide an opportunity for participants to meet the riders, ask questions to learn about the history of the original Buffalo Soldiers and African-American cowboys. In addition to free horseback rides, food and merchandise vendors will also be available. For more information, contact Ken Wright, president of the Buffalo Riders at (757) 286-1493 or via email at kenwrightart@cox.net.